It might not be pretty to look at, but its performance in the walls of a home proves looks can be deceiving when it comes to superior structural integrity. As a luxury custom home builder, Jorge Ulibarri says his clients expect the best products and materials in their new homes, which is why many question the wood product commonly known as Pressboard or OSB (oriented strand board). This wood structural panel looks like a collage of wood pieces glued together but despite appearances, OSB is far superior to plywood in strength, durability, and price. 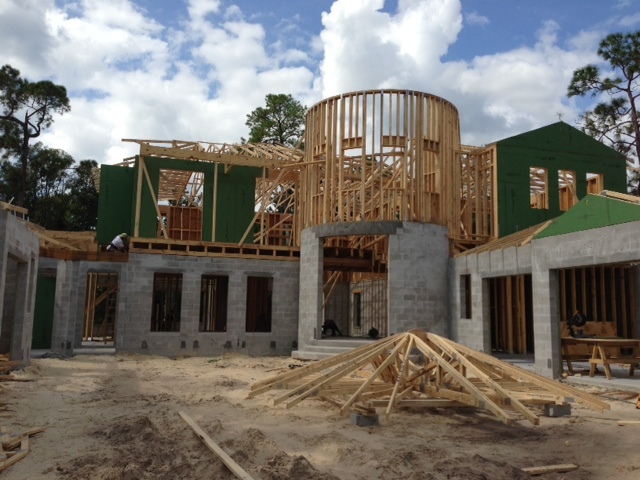 For Florida homes, OSB performs better than plywood in the climate’s high humidity and moisture. “I find that plywood has a tendency to delaminate or buckle in hot, humid climates,” says Jorge, who uses OSB for the second-story floors and exterior framed walls of his custom homes. 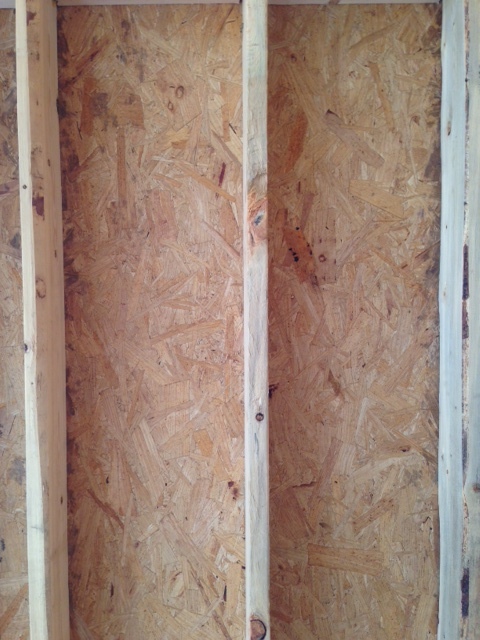 OSB also has fewer weak spots or gaps than plywood. As an added benefit, OSB is both stronger and less expensive than plywood. 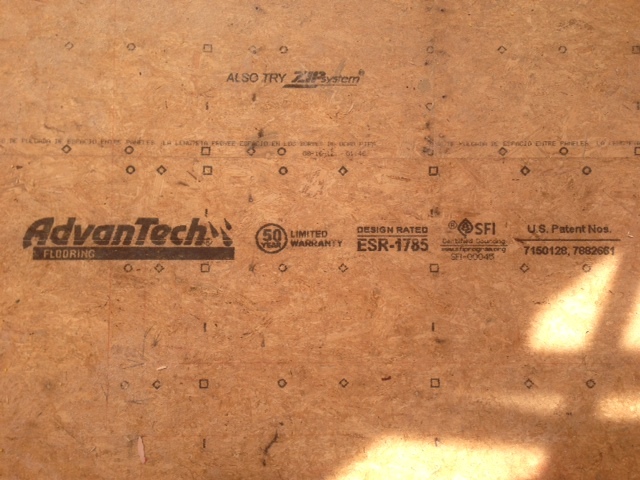 An OSB panel costs $3-to $5 less than a sheet of plywood. According to PATH, a Public-Private Partnership for Advanced Housing Technology, OSB saves approximately $700 in a typical 2,400 square foot home. So what exactly is this “pressboard” as consumers like to call it? OSB is made from wood ground into thin strands in cross-oriented layers, compressed, and glued together. 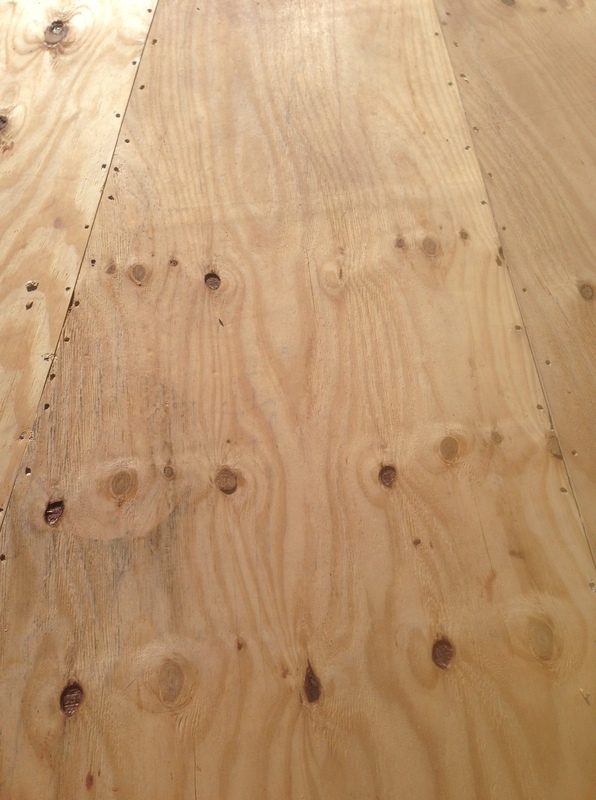 Unlike OSB, plywood comes from thin sheets of wood laid perpendicular, compressed and glued. OSB has been around since 1978 and has evolved to become the leading wood panel material used in residential construction throughout North America. “Building in climates such as Florida, it is inevitable that the construction site will encounter rain. OSB will weather this exposure a lot better and preserve the integrity of the structure,” explains Jorge. Whether to go with plywood or OSB is a critical decision in the building process. Jorge advises consumers to ask what type of wood and wood structural panels will go into their new home. Price alone should never dictate key materials in a new home; however, OSB is that rare exception that offers affordability AND durability . For more design ideas and new construction tips, subscribe to the video series Trade Secrets by Jorge, available on YouTube. If you have any questions or comments, please write us below. As with all of our blog postings, neither the writer nor Jorge Ulibarri, the builder, receive payment or compensation for the ideas, information and opinions expressed. The intention of this blog is to educate consumers on the homebuilding process.